Organising your wedding flowers when leaving abroad is not impossible! 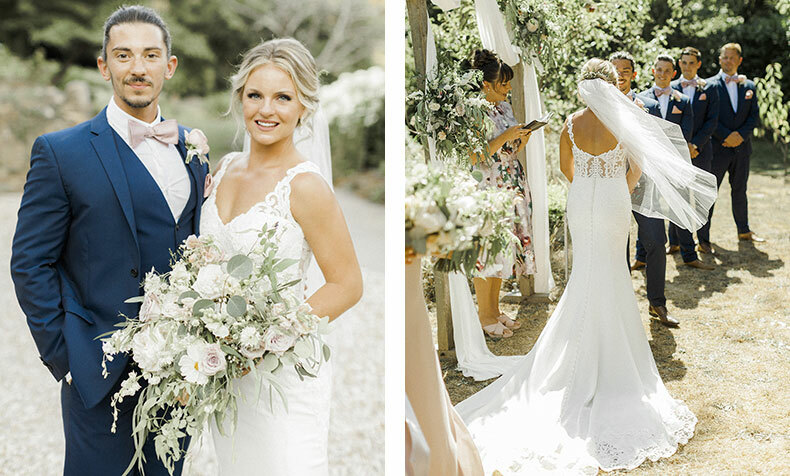 This summer Kiley and Martin were married at the very intimate and unique wedding venue Ever After on the outskirts of Dartmoor National Park here in Devon. 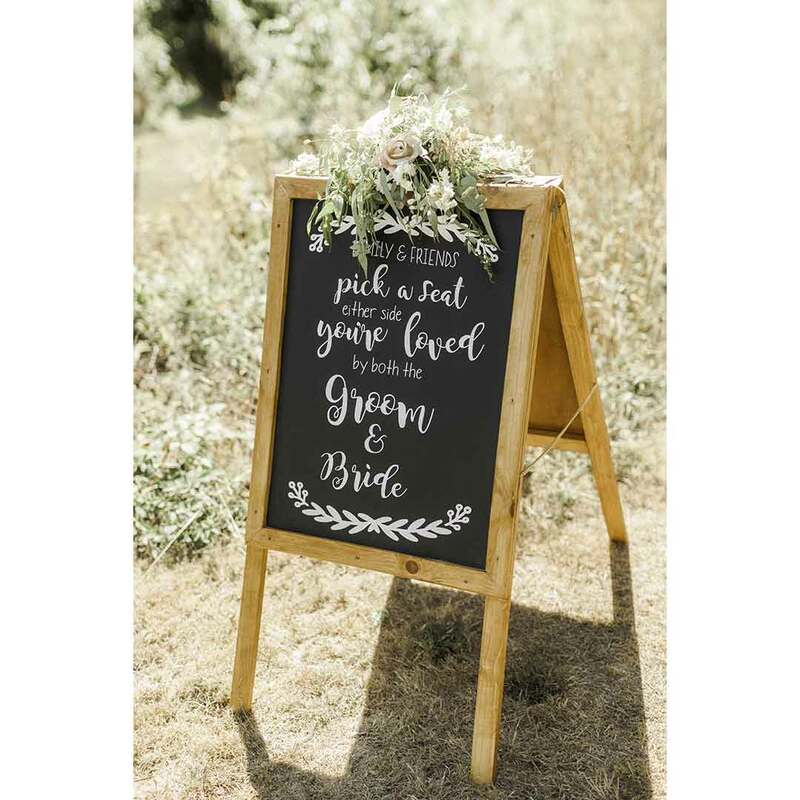 I truly believe this venue is as near to getting married in your own garden as you will ever get, and I think this is what attracted Kiley and Martin to choose to get married there. Kiley is from USA and Martin from the UK but they live in Australia and needed to organise their wedding in England but the distance didn’t allow them time to visit numerous venues or suppliers. Kiley made the initial enquiry by email, she had seen my website and examples of my work which she felt was the style she was looking for. I realised very soon that Kiley and Martin wouldn’t be able to visit the UK before the wedding and that all the discussions would have to take place using email, Skype and social media. One of first things we did was set up a Pinterest board which enabled me to see the type, colour and style of flowers Kiley liked. We were then able to share ideas and I was able to list particular flowers and foliage that I felt she would like and would work with her colour theme and her budget. Once we had all the flower and style elements decided I gave Kiley a quote – she wanted a particular shaped vase for her table centre-pieces but because she was unable to transport them home again she needed to hire them. I was able to source the vases for her and then hire them to her. Anything is possible – As a supplier, I feel it is most important to be as flexible as possible. Often ideas evolve over the months before a wedding. 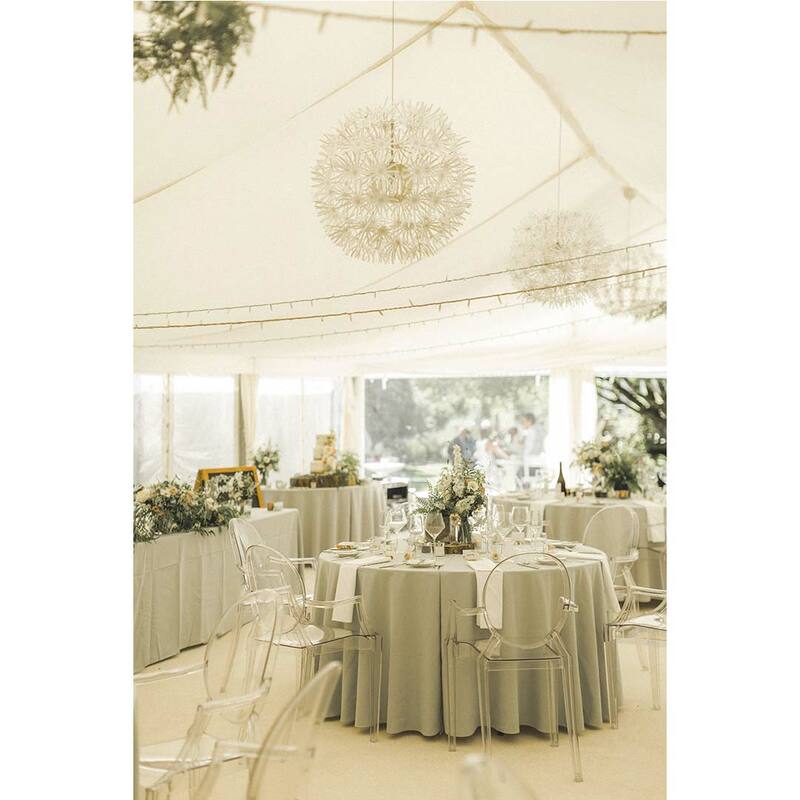 It is very useful to have a working knowledge of the venue where the wedding is to take place and I will always make site visits to familiarise myself with the any new venue I am asked to dress for a wedding. I had a very lovely review from Kiley and Martin and the images demonstrate on how the vision they had for their special day was achieved. “Deborah provided the flowers for our wedding, on July 25th 2018 at Ever After A Dartmoor Wedding and she was incredible. 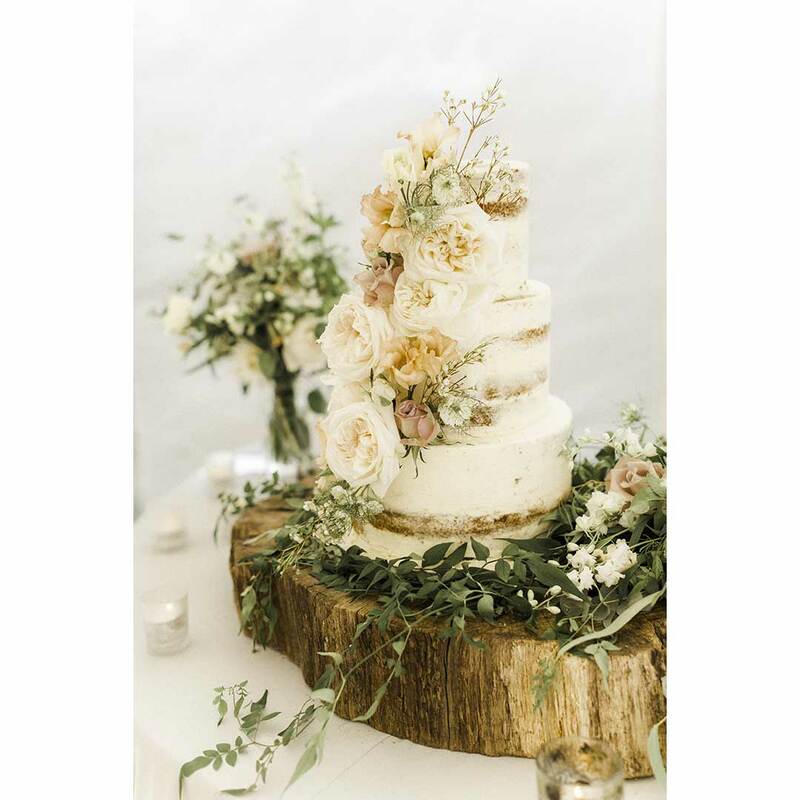 Dartmoor flowers came very highly recommended by the venue and Deborah did not disappoint. The flowers were one of our favourite details from our wedding day. From beginning to end Deborah was helpful, quickly responding to emails, making excellent suggestions and working with us to provide the highest quality and most beautiful flowers to suit the occasion. Always working with us to fit our budget. The time and care she put into the flowers and arrangements for our special day really showed, her attention to detail did not go unnoticed by our guests. She also went the extra mile to ensure the flowers looked at their best even in the middle of a heatwave, staying to the last minute to ensure the flowers wouldn’t look wilted in photos. We had forgotten to ask Deborah to make us a last minute arrangement for an easel we decided to use, and she on the spot made us a stunning arrangement. She kindly helped attach a memoir onto my bouquet that my mother gave me. She went above and beyond to make not only amazing arrangements, but a great overall experience. Deborah was also kind enough upon my request to recommend local hospice homes for us to donate our remaining flowers the day following our wedding.